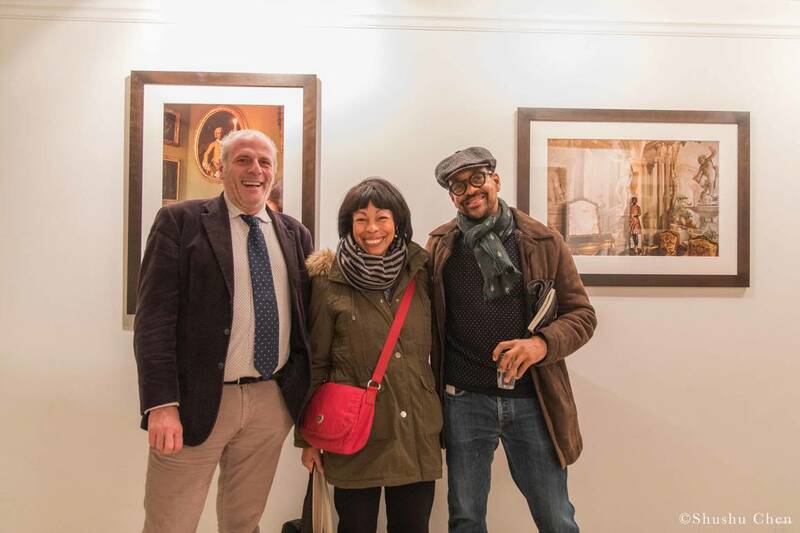 Showcased at NYU’s campus in Florence and curated by Associate Professor Awam Amkpa, the initial ReSignifications exhibition links classical and popular representations of African bodies in European art, culture, and history. Using a collection of works by 47 contemporary artists from Africa, Europe, North and South America, and the Caribbean, ReSignifications engages in a dialogue between past and present, using artistic conventions as a communication point. 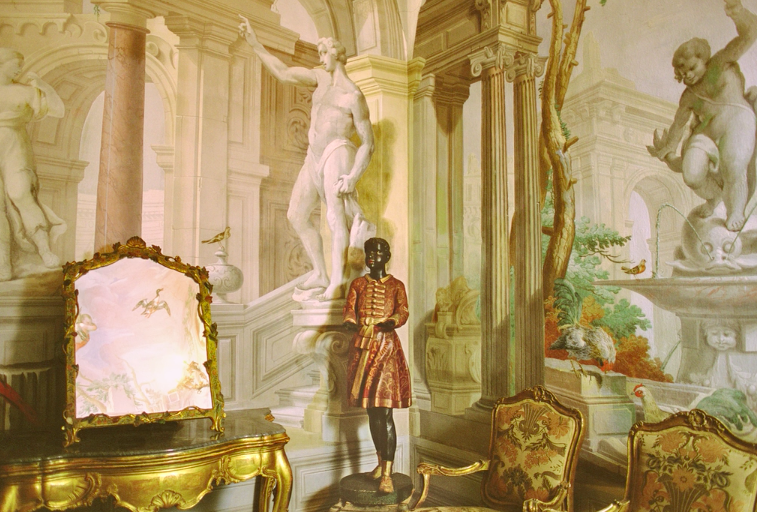 The term ‘Blackamoors’ refers to exoticized figures used decoratively throughout Europe dating back to the Early Modern Period (1500–1800), which portrayed African bodies (typically male) in various forms of servitude. 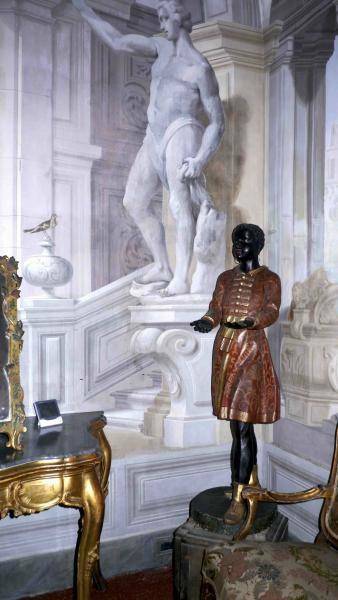 Depicting figures such as domestic servants, courtier, soldiers and priests, ‘Blackamoors’ were created in the form of sculptures, jewelry and sometimes furniture. ReSignifications confronts these models as a starting point for an exhibition which combines styles in representing African bodies across time and place, speaking to the connected histories of Europe, Africa and the African Diasporas. Deborah Willis, Ph.D, is University Professor and Chair of the Department of Photography & Imaging at the Tisch School of the Arts at New York University and has an affiliated appointment with the College of Arts and Sciences, Department of Social & Cultural, Africana Studies, where she teaches courses on Photography & Imaging, iconicity, and cultural histories visualizing the black body, women, and gender. 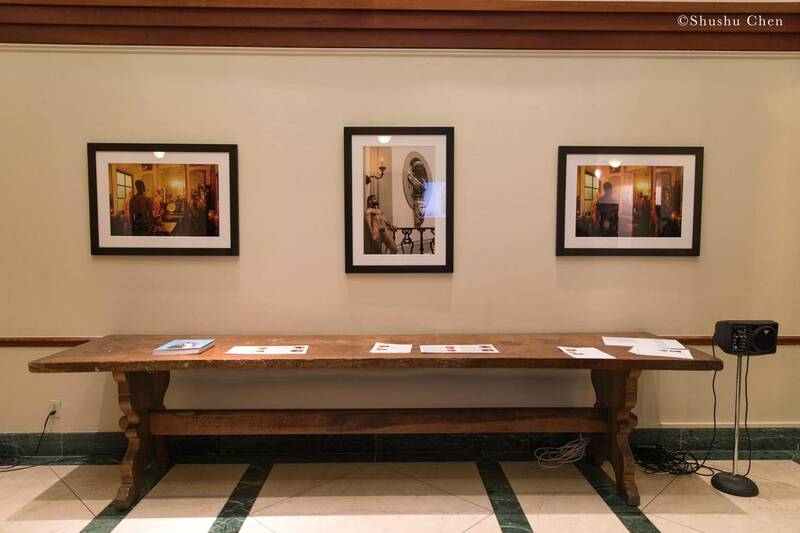 Her research examines photography’s multifaceted histories, visual culture, the photographic history of Slavery and Emancipation; contemporary women photographers and beauty. She received the John D. and Catherine T. MacArthur Fellowship and was a Richard D. Cohen Fellow in African and African American Art, Hutchins Center, Harvard University; a John Simon Guggenheim Fellow, and an Alphonse Fletcher, Jr. Fellow. She has pursued a dual professional career as an art photographer and as one of the nation's leading historians of African American photography and curator of African American culture. 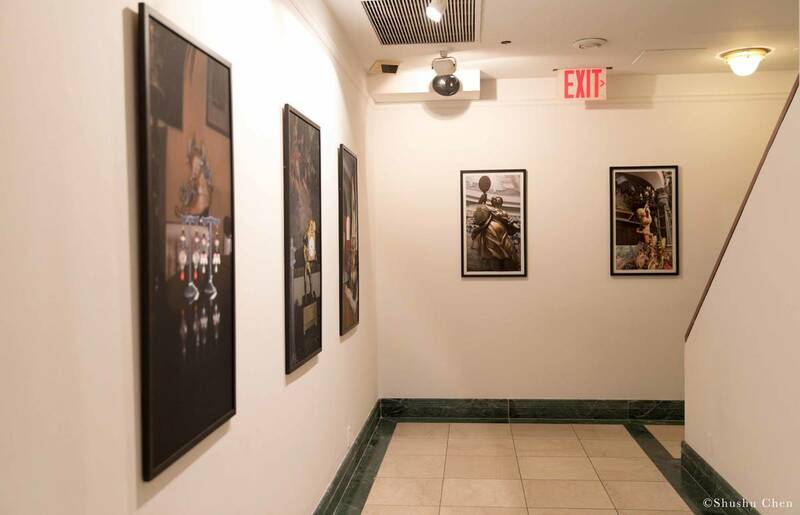 For more than two decades Lyle Ashton Harris (born 1965, New York) has cultivated a diverse artistic practice ranging from photographic media, collage, installation and performance. 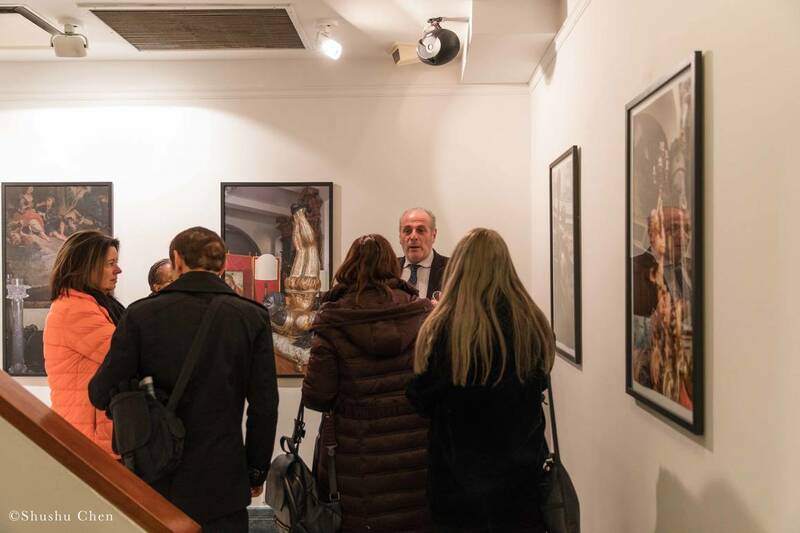 His work explores intersections between the personal and the political, examining the impact of ethnicity, gender and desire on the contemporary social and cultural dynamic. Known for his self-portraits and use of pop culture icons (such as Billie Holiday and Michael Jackson), Harris teases the viewers’ perceptions and expectations, resignifying cultural cursor and recalibrating the familiar with the extraordinary. Harris has exhibited work widely, including at The Solomon R. Guggenheim Museum (New York) and The Whitney Museum of American Art (New York) among many others, as well as at international biennials (São Paulo, 2016; Busan, 2008; Venice, 2007; Seville, 2006; Gwangju, 2000). His work is represented in the permanent collections of major museums, most recently The Museum of Modern Art, New York. In 2014 Harris joined the Board of Trustees of the American Academy in Rome and was recipient of the David C. Driskell Prize by the High Museum of Art (Atlanta, Georgia, U.S.A.). In 2016 he was awarded the John Simon Guggenheim Memorial Foundation Fellowship and was appointed a trustee of the Tiffany Foundation. Having studied at Wesleyan University, the California Institute of the Arts, and the Whitney Museum of American Art Independent Study Program, Harris is currently an Associate Professor of Art and Art Education at New York University. The exhibition is open Monday through Friday from 10am until 5pm.